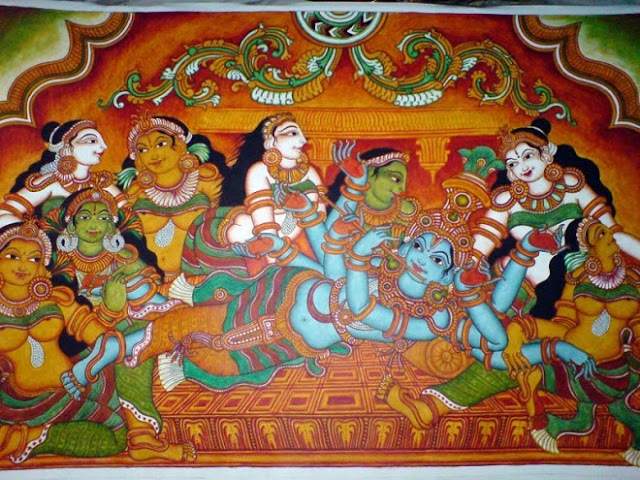 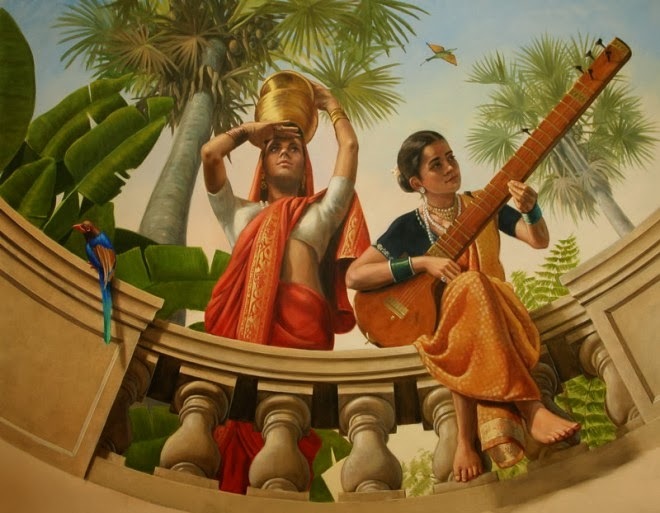 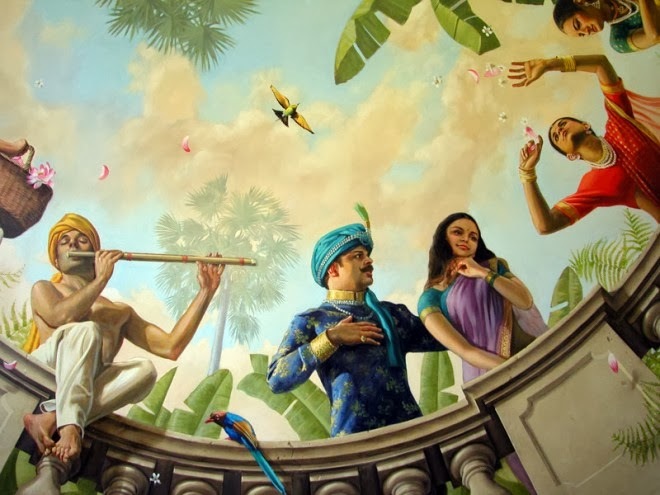 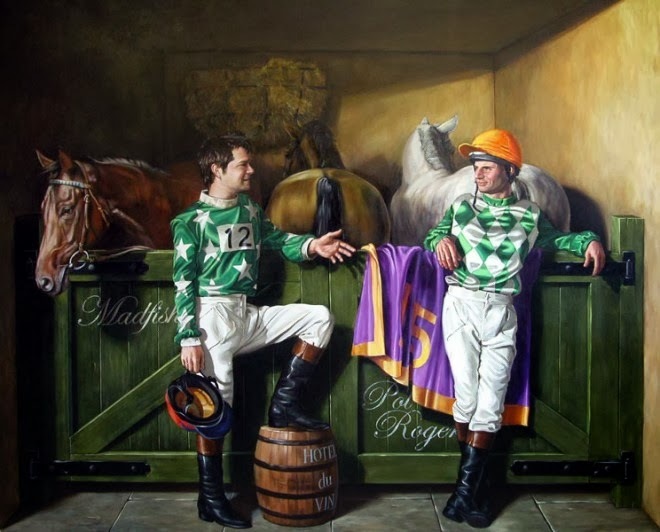 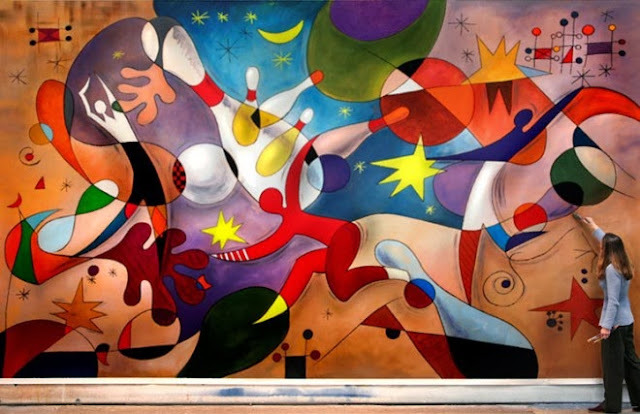 I have compiled this post to share some Mural paintings with you. 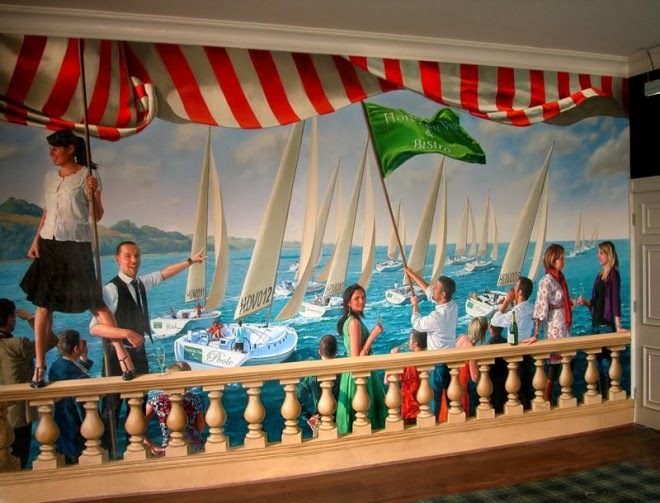 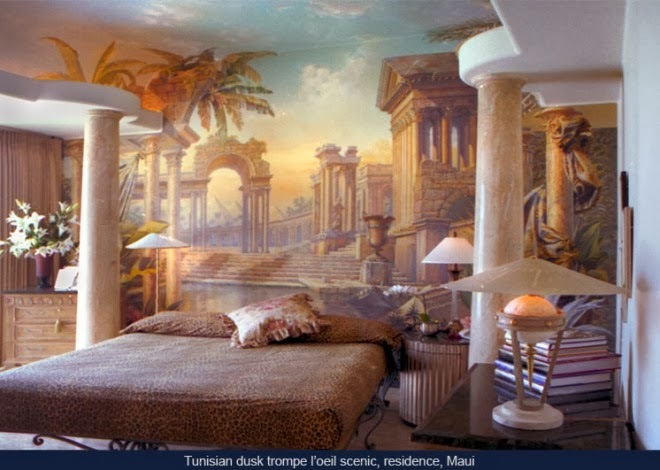 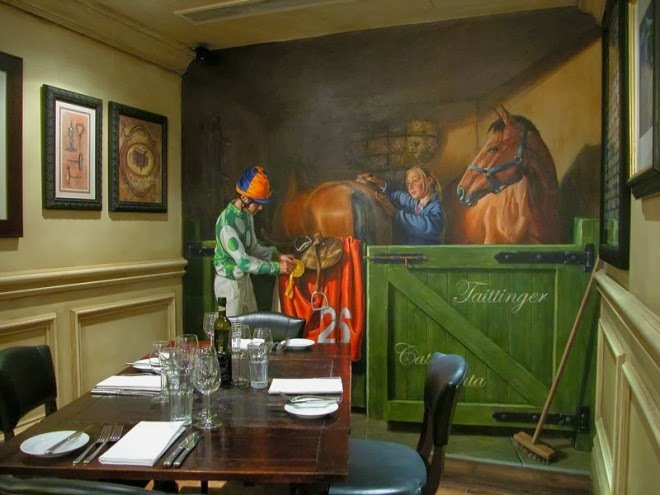 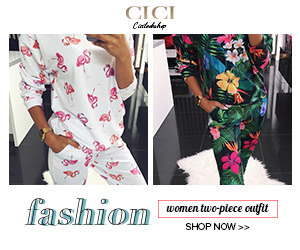 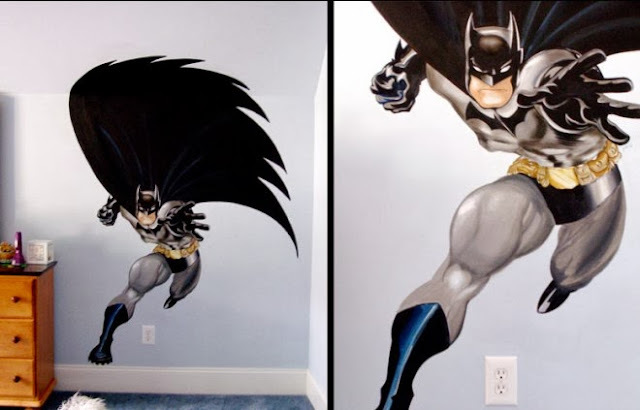 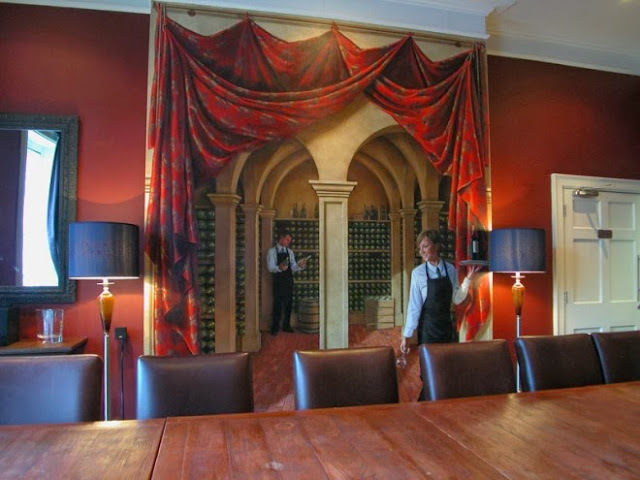 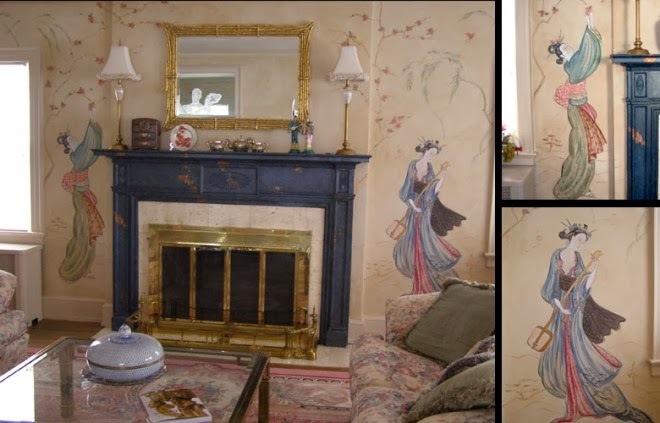 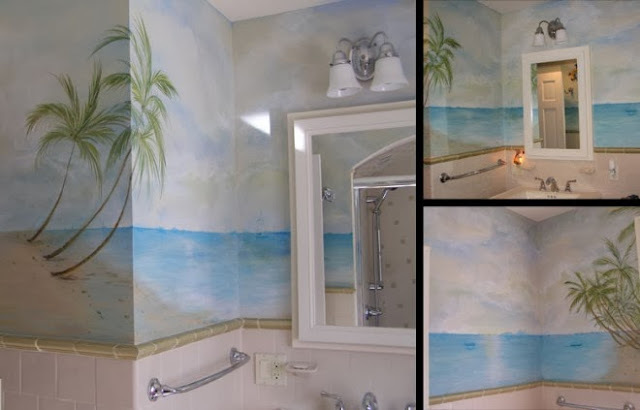 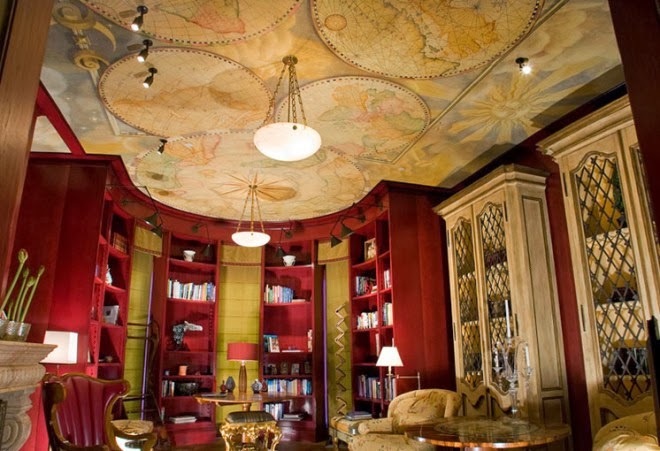 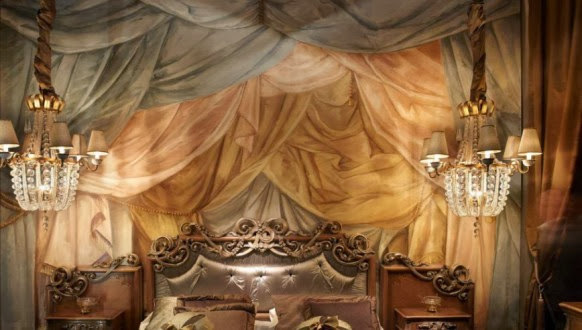 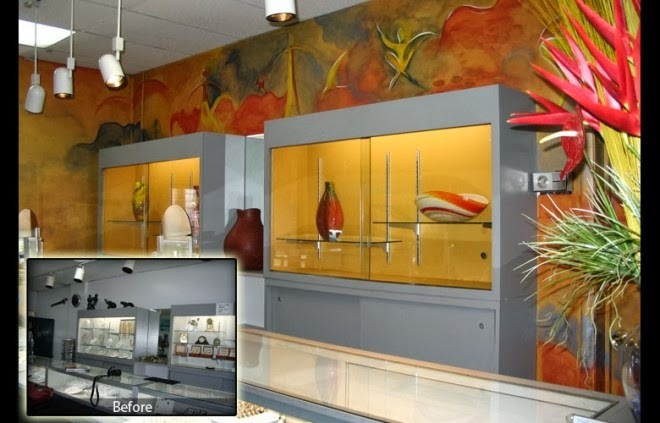 In this post you will find out Wall Murals. 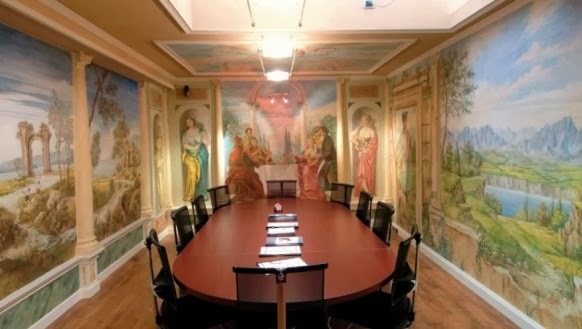 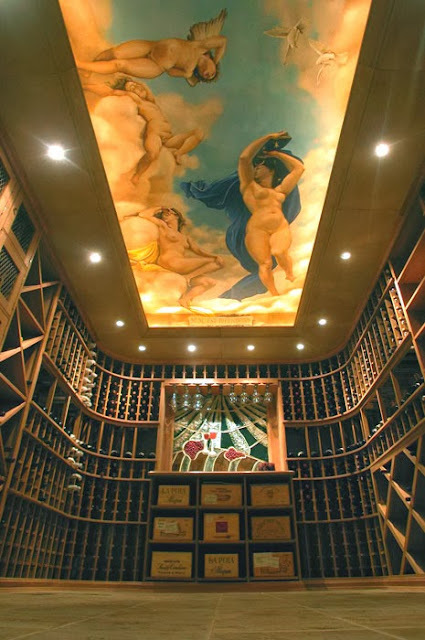 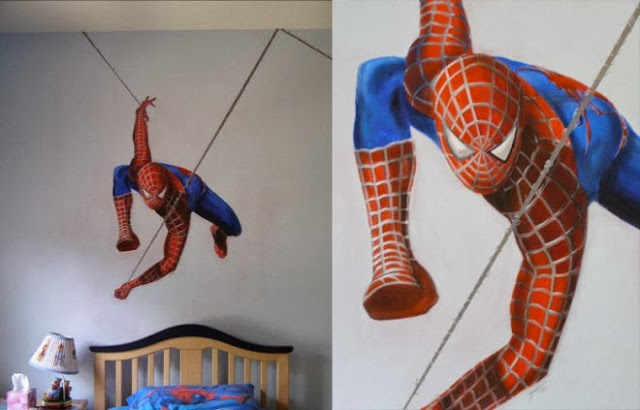 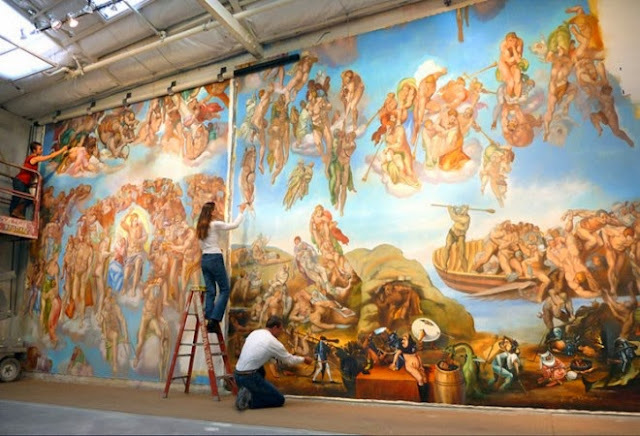 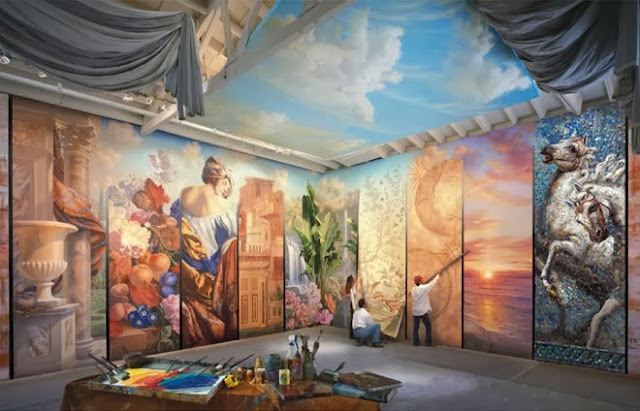 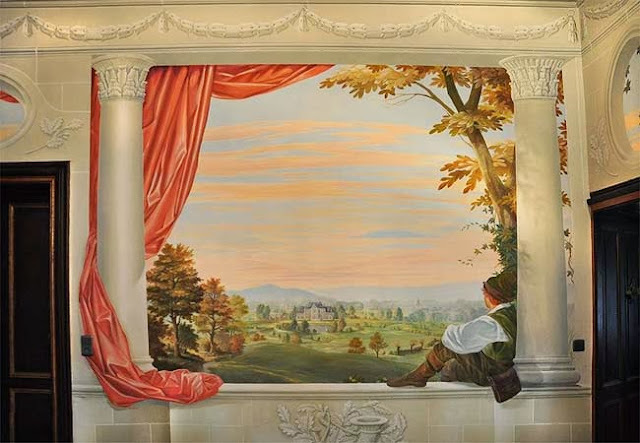 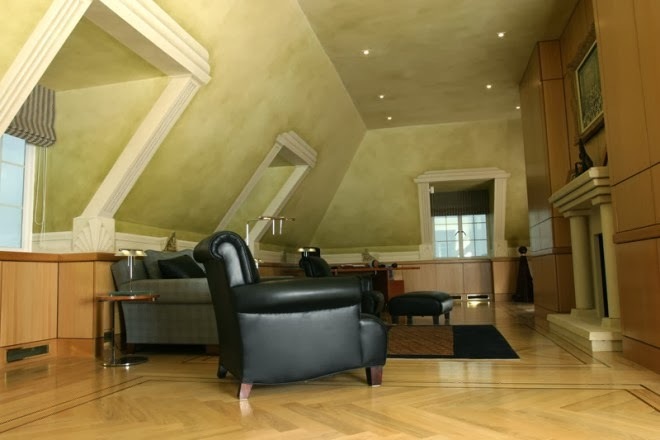 This technique is in practice since the late 19th century in which any art painting/piece or art work is applied or painted on a wall, large permanent/immovable surface or ceiling.